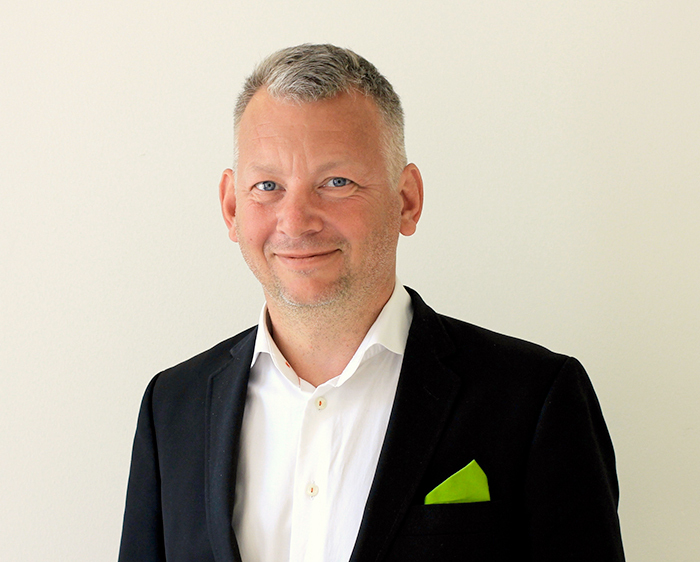 Niclas Heurlin assumes the position as CEO of Storm Commerce AB as of August 22, 2017. Former CEO Stefan Sånnell continues in a new role as Chief Delivery Officer with responsibility for the delivery organisation. Niclas Heurlin, co-founder of Storm Commerce, has an extensive experience and long career within the e-commerce industry. Niclas has successfully built-up and taken responsibility for large-scale e-Commerce operations in a number of different companies and possess a unique capability to translate business requirements to scalable and functional solutions. More recently, Niclas has been in charge of product development at Storm Commerce. ”My abilities and experiences from the e-commerce industry aligns well in the current phase. It feels very exciting to lead the company, to assure that we reach Storm Commerce’ full potential”, says Niclas Heurlin. Storm Commerce has grown into a team of almost 30 employees during Stefan’s leadership. He has spent a fair amount of time and effort on building and strengthening the organisation for growth. Stefan will from now focus on the delivery organisation in accordance with the established growth strategy. “It is a good opportunity to rotate responsibilities and roles now, thus maximizing the utilization of our strengths and experiences. I look forward to work closer to our customers and partners to further strengthen our delivery capability in accordance with our expansion plans,” says Stefan Sånnell.